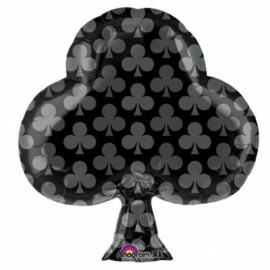 Junior Black Club Casino Party 48cm x 53cm Foil Balloon (Self sealing balloon, Requires helium inflation) Each.. 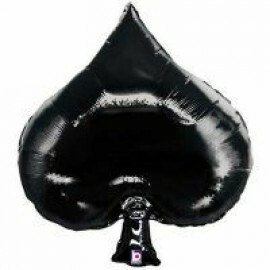 Junior Shape Black Spade Casino Party 55cm x 45cm Foil Balloon (Self sealing balloon, Requires helium inflation) Each.. 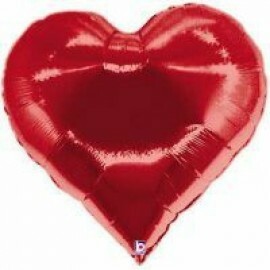 Junior Shape Red Heart Casino Party 56cm x 56cm Foil Balloon (Self sealing balloon, Requires helium inflation) Each.. 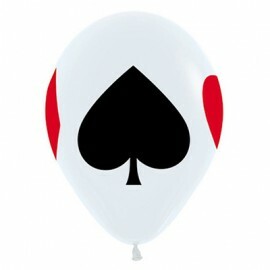 Shape Casino Club Foil Balloon (99cm) (Self sealing balloon, Requires helium inflation) Each.. 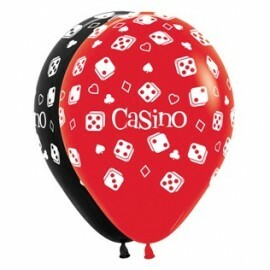 Shape Casino Diamond Foil Balloon (76cm) (Self sealing balloon, Requires helium inflation) Each.. 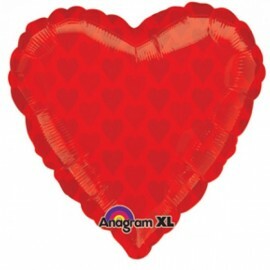 Shape Casino Heart Foil Balloon (76cm) (Self sealing balloon, Requires helium inflation) Un- Packaged Each.. 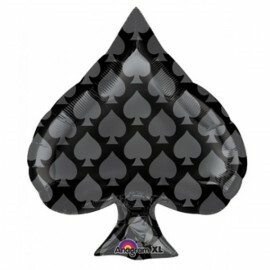 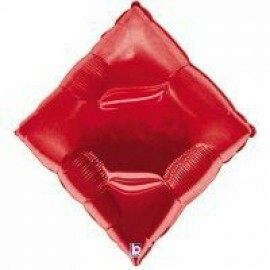 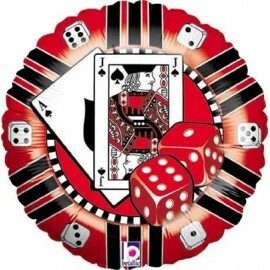 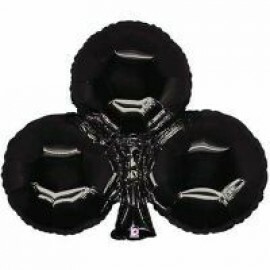 Shape Casino Spade Foil Balloon (89cm) (Self sealing balloon, Requires helium inflation) Un- Packaged Each..